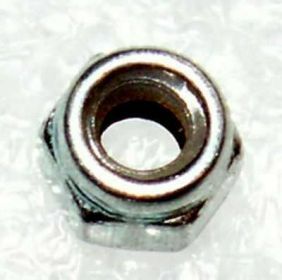 Basic description: set of 10 pcs low M2 nuts, metallised. 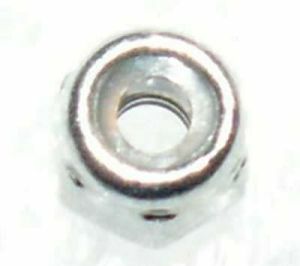 Basic description: set of 10 pcs low M3 nuts, metallised. 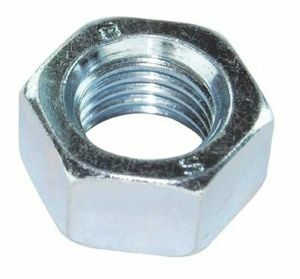 Basic description: set of 10 pcs M2.5 low nuts, galvanized. 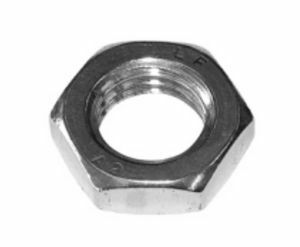 Basic description: set of 10 pcs M2.5 safe nuts, galvanized. 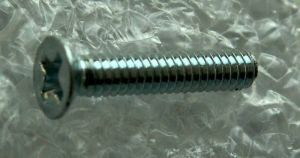 Basic description: set of 10 pcs M2 safe nuts, galvanized. 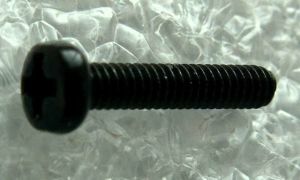 Basic description: set of 10 pcs M2.5x6 screw, half round head, for the hexagonal 1.5 mm, black. 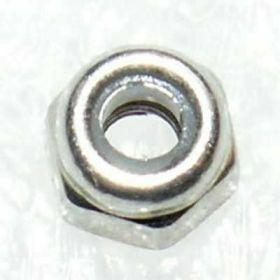 Basic description: set of 10 pcs M3 nuts, metallised. Basic description: set of 10 pcs M2x5 screw, countersunk head, for cross-point screwdriver, galvanized. Basic description: set of 10 pcs M2.5x5 screw, countersunk head, for the hexagonal 1.5 mm, black. Basic description: set of 10 pcs M3x6 screw, countersunk head, for screw driver, metallised. Basic description: set of 10 pcs M2x5 screw, half round head, for cross-point screwdriver, galvanized. 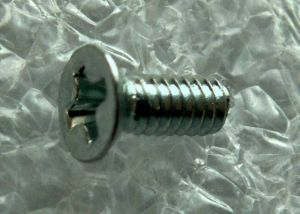 Basic description: set of 10 pcs M2.5x12 screw, half round head, for the hexagonal 1.5 mm, black. Basic description: set of 10 pcs M3x8 screw, cylindric head, for screw driver, metalised. Basic description: set of 10 pcs M2x5 screw, cylindric head, for the hexagonal 1.5 mm, stainless steel. 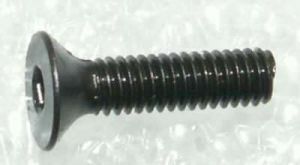 Basic description: set of 10 pcs M2x6 screw, countersunk head, for the hexagonal 1.5 mm, black. 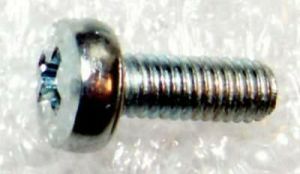 Basic description: set of 10 pcs M2.5x12 screw, countersunk head, for the hexagonal 1.5 mm, black. Basic description: set of 10 pcs M3x12 screw, cylindric head, for screw driver, metalised. Basic description: set of 10 pcs M3x12 screw, countersunk head, for screw driver, metallised. Basic description: set of 10 pcs M2x10 screw, countersunk head, for cross-point screwdriver, galvanized. Basic description: set of 10 pcs M3x16 screw, cylindric head, for screw driver, metalised. Basic description: set of 10 pcs M2x10 screw, half round head, for cross-point screwdriver, black. Basic description: set of 10 pcs M3x16 screw, countersunk head, for screw driver, metallised. Basic description: set of 10 pcs M2x10 screw, cylindric head, for the hexagonal 1.5 mm, stainless steel. Basic description: set of 10 pcs M3x20 screw, countersunk head, for screw driver, metallised. 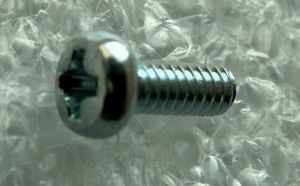 Basic description: set of 10 pcs M2x12 screw, countersunk head, for the hexagonal 1.5 mm, black. 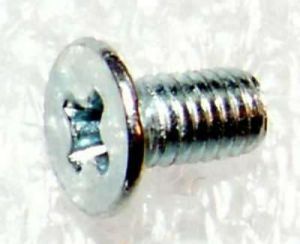 Basic description: set of 10 pcs M2x12 screw, half round head, for the hexagonal 1.5 mm, black. Basic description: set of 10 pcs M2x16 screw, countersunk head, for cross-point screwdriver, galvanized. Basic description: set of 10 pcs M2x16 screw, half round head, for cross-point screwdriver, galvanized. Basic description: set of 10 pcs M2x16 screw, cylindric head, for the hexagonal 1.5 mm, stainless steel.